Application for2019-20 KJAA OFFICERS. DIRECTORS AND ADULT ADVISERS ARE DUE MAY 28, 2019.
this form is online only! PLEASE SCROLL DOWN TO FIND KJAA GUIDELINES & BY-LAWS. DUTIES AND RESPONSIBILITIES ARE LISTED IN THE GUIDELINES. 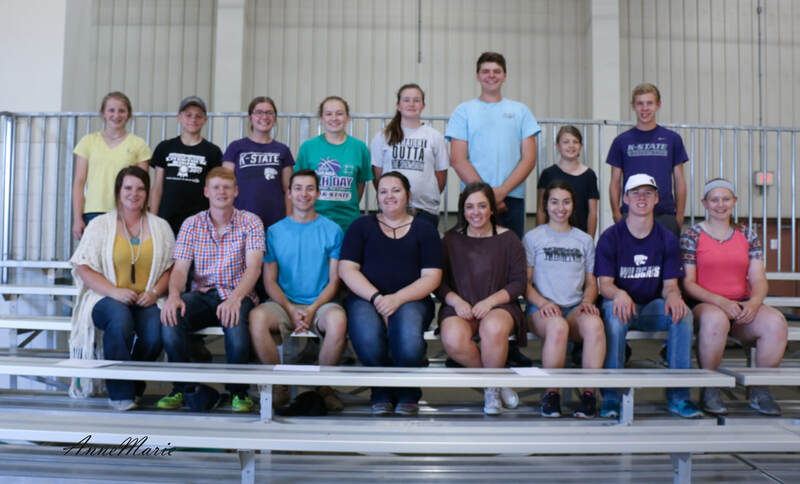 KJAA Cook-Off Teams for NJAS 2019 Sign up by May 1 - to be on a team you must fill out this form! Would you like to join other KJAA members on a Certified Angus Beef® Cook Off team during the National Jr Angus Show in Louisville , Ky? To be on a cook off team please submit your name, address, email address, phone # , age as of January 1 and American Angus Association member code to Anne Lampe , by May 1 so that we can form our state teams. We also will need a parent coach/leader for each team; interested parent please contact Anne . The KJAA may have up to nine teams so there is a place for everyone. Please do not form teams prior to submitting. Teams are made up of 2 to 6 members. 3 age divisions Junior 9-13; Intermediate 14-17 and Senior 18-21 and three contest categories , Steak, Roast and Other beef items.